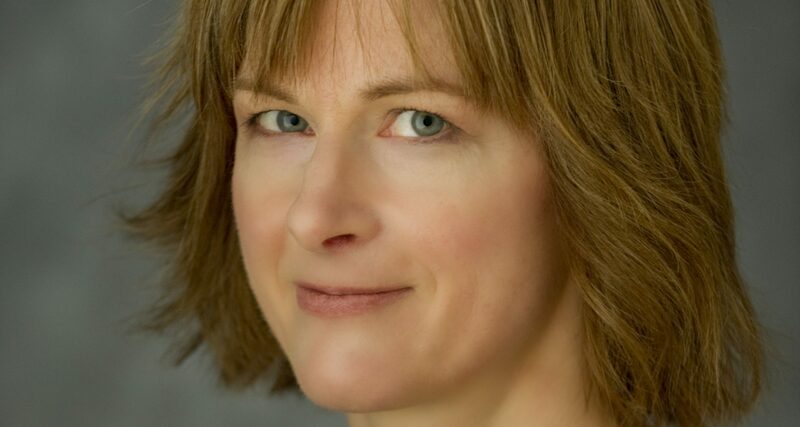 Joan Blackman, Artistic Director of Vancouver’s Vetta Chamber Music Society, enjoys a vibrant and varied musical life. She served as Associate Concertmaster of the Vancouver Symphony for many years and has performed and recorded as soloist with the Vancouver Symphony, Victoria Symphony, CBC Radio Orchestra, Turning Point Ensemble and the Banff Festival Orchestra. Ms. Blackman is known throughout Canada and the US as a fine chamber musician and has performed with premier groups such as the Penderecki String Quartet, the Purcell String Quartet and the Gryphon Trio. She is most recently a member of the Sea and Sky collective which has recently released two CDs. Joan has performed on numerous series including Music in the Morning, Music Fest Vancouver, the Jeffrey Concerts in London, Ont., and the American String Project. She has also appeared at summer festivals including the Hornby Island Festival, the Pender Harbour Chamber Music Festival, and the Victoria Summer Music Festival. She is also a dedicated teacher. Besides her private studio, she has taught violin at Kwantlen University, UBC, Nanaimo Conservatory, Victoria Conservatory, VSO School of Music, Vancouver Academy of Music, and at the Symphony Orchestra Academy of the Pacific. Joan has also given masterclasses and adjudicated in festivals throughout Western Canada. Coming back for a short visit after 2 yrs away, we had, of course, tickets to the Symphony. What disappointment not to see and hear you. Enjoy life on Salt Spring + all you do. And – to say it with ABBA – thank you for the music!! I still come to Vancouver for Vetta Chamber Music and other concerts- I have not left Vancouver, just the VSO! Please let me know if you want tickets for the next concert- Dvorak and Dohnanyi Piano Quintets!